There are places on this planet that make your skin crawl. Places that induce heavy breathing and paranoia, before anything has even happened. 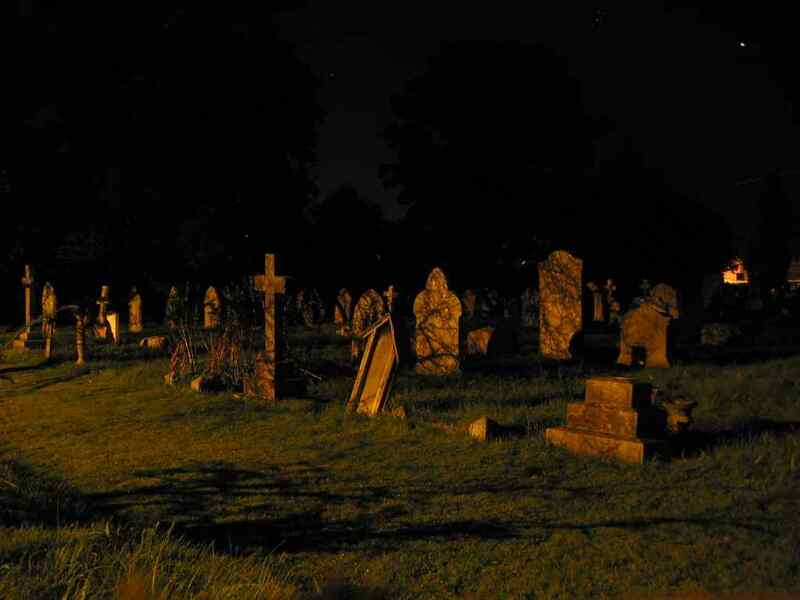 If you have ever walked through a cemetery at midnight then you might have felt a feeling of fear and unease. Your common sense tells you that there is nothing to be scared of, yet deep inside, you almost expect the walking dead to emerge from the graves. Read more below for some of the scariest places to walk at night. We’ll take the car. Let us know your thoughts in the comments box provided below! No matter where you travel in the world, cemeteries are frequently silent and solemn settings. A graveyard exists as the place where the living contemplate the mysteries, traumas and heartbreaks associated with death. Is it the thought of all those decaying bodies under the dirt or the idea of a bony arm emerging from the soil to grab your ankle and pull you into the underworld? We’re conditioned to become horrified at the thought of those who might still be able to haunt and threaten us, simply because they cease to live anymore. A walk among the dead at night alone is supposed to be one of the most terrifying things in which we have all taunted each other as kids with in the past. 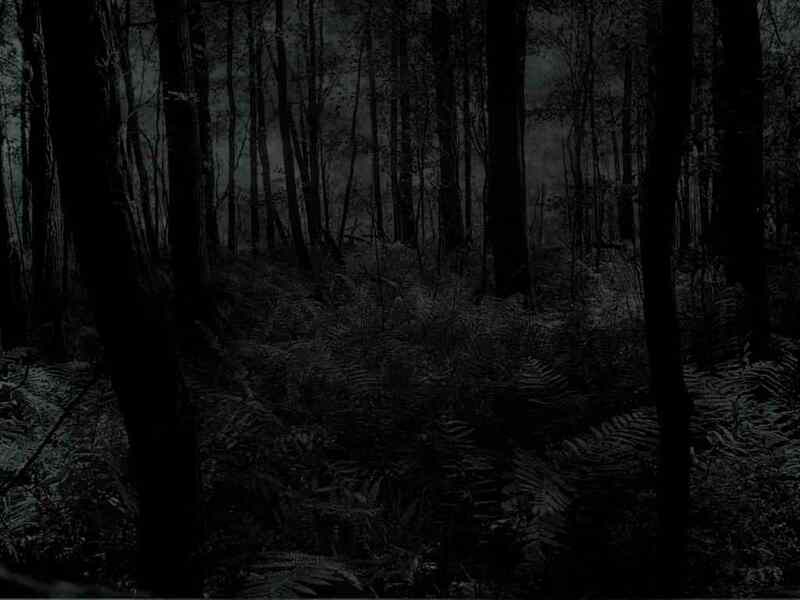 Within the woods or a deep and dark forest, even in the daytime, our minds and our eyes both play tricks on us. The forest is scary because it’s a mysterious place. You can easily get lost in the woods because in a forest, pretty much everything looks the same. It’s the not knowing what is behind the next tree, and the fear of getting lost and losing your path. I think that the old stories told to us as children are always in the back of our minds; the old witch-like lady kidnapping us, or a big scary wolf pouncing on us. Many horror films are also set within the woods which doesn’t help alleviate any fear. When the woods seem scary, it could be because you’re letting your imagination run wild, and how we interpret a setting may be our state of mind at the time. All across the world sit empty, masses of brick, mortar and stone. There are plenty of abandoned houses, car parks, and apartment blocks, but there’s just something ultra-freaky about abandoned psychiatric hospitals. Spending the night in one, alone, is probably my worst nightmare and on the bucket to-do-list at the same time. These are the places where physicians delved into so called crazy patient’s brains and robbed many of them of their personalities. 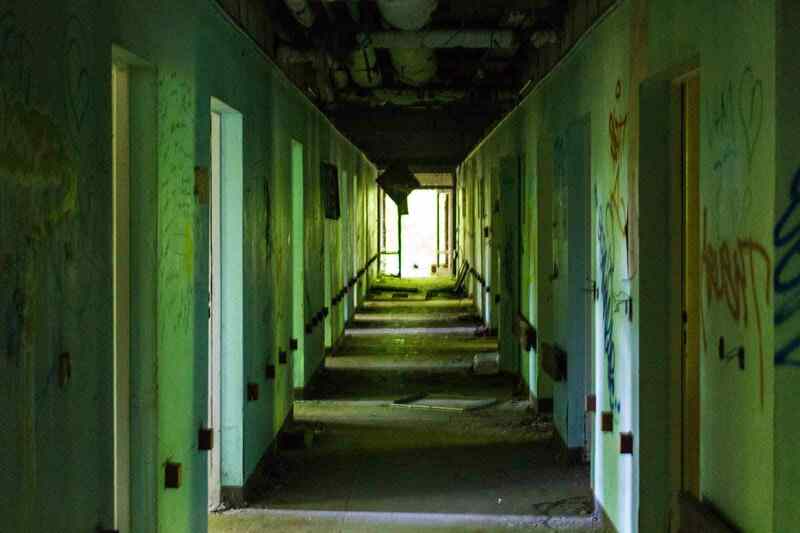 These are real places where real horrors took place. A few subways are in such pathetic condition that they are hardly ever used, that and the number of dangerous possibilities that can take place within them. If it’s not ghosts and ghouls, its gangs and guys, all mixed in with the homeless that reside there and the urine aroma that accompany 99% of them. 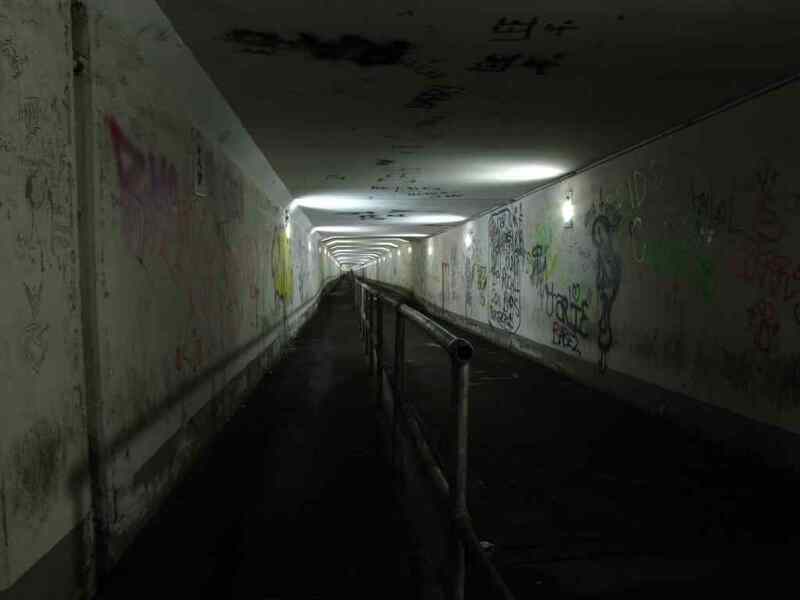 During the day they aren’t a nice place to walk through but at night they can be pretty terrifying, especially when the lights are blown. Abused, robbed, killed or terrified, take your pick. The underground subway will forever be a place no woman, and many men, want to walk through, especially in the dead of night. Which scene terrifies you the most?